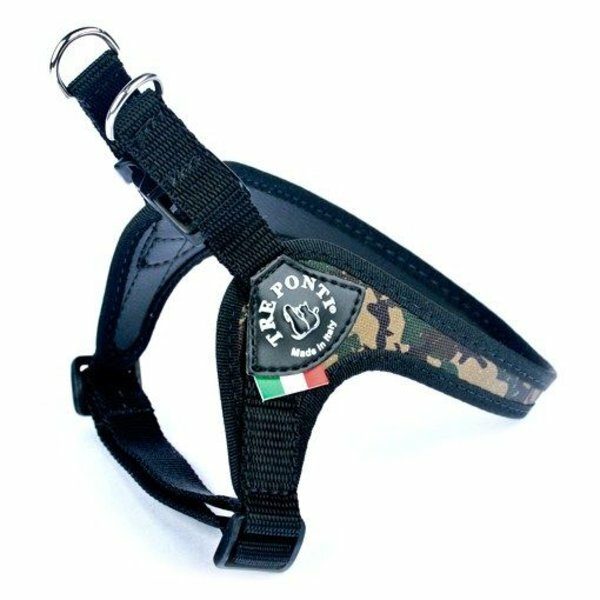 The physique of large and small dogs are different, therefore Tre Ponti developed specific dog harnesses for small to medium dogs, also for small to medium sighthounds. 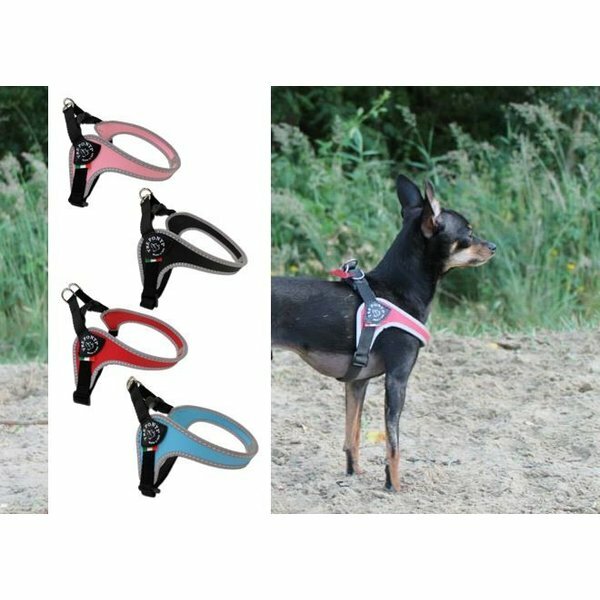 The Forza is characterized by the 'loop' which also ensures that the harness tightens when the dog pulls on a leash, without negative pressure points. 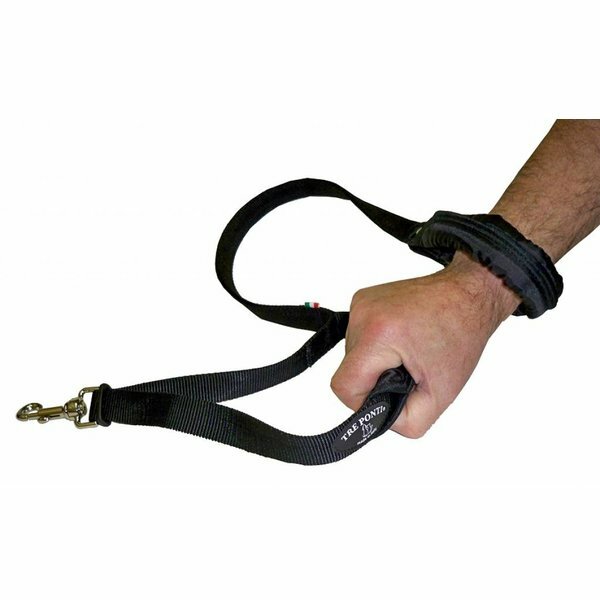 As a result, this dog harness is escape-proof and an aid in the unlearning of pulling behavior. The Primo is mainly characterized by the handle and mainly as bicycle, jogging or stepping equipment. 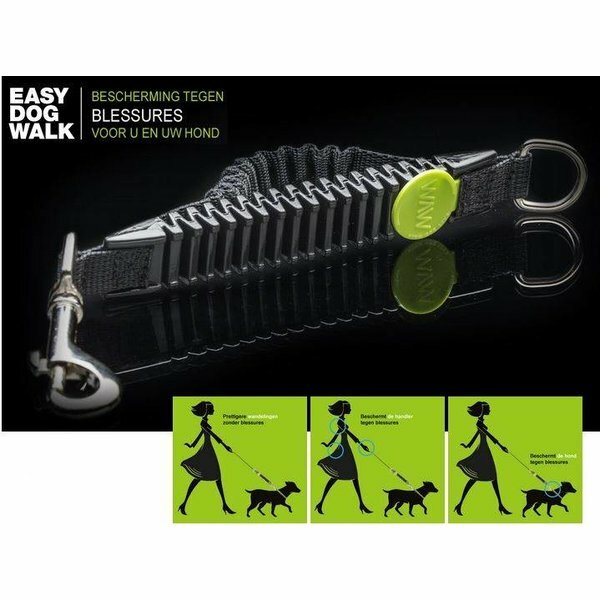 Of course also ideal for dogs who need some help when climbing stairs or jumping in the car. The Primo and Forza also do not revolve around the body. 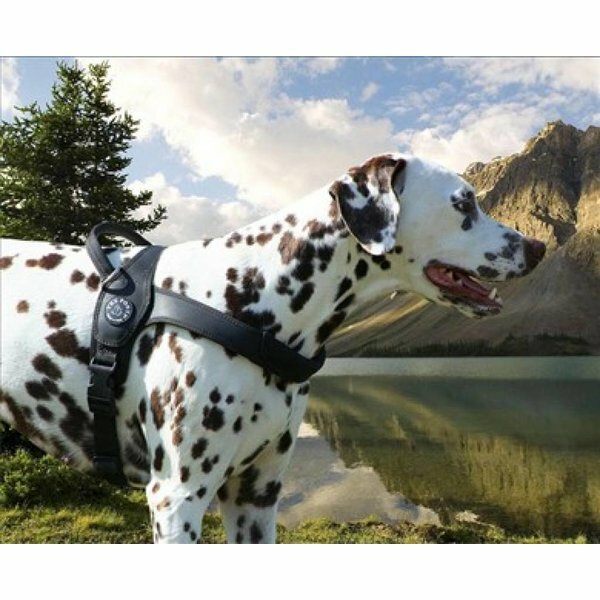 The Vento is primarily a sports equipment for medium dogs. 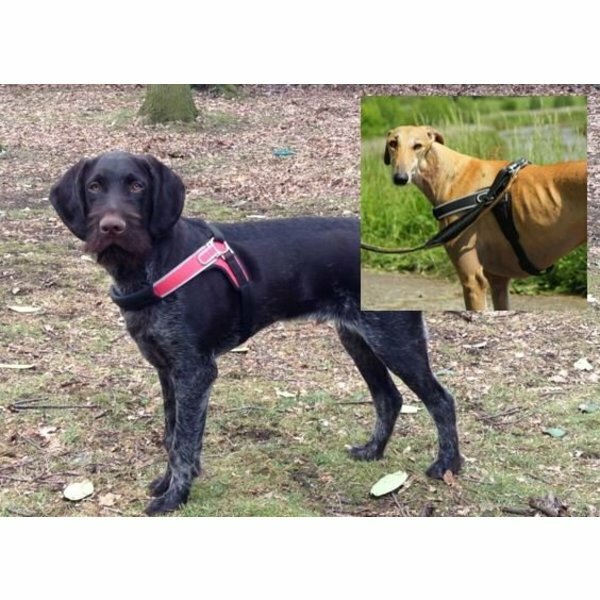 Of course your dog (or cat) is welcome in our shop in Antwerp to choose the ideal harness. But we also provide additional information and help with the right choice of sizes for you online: click here. 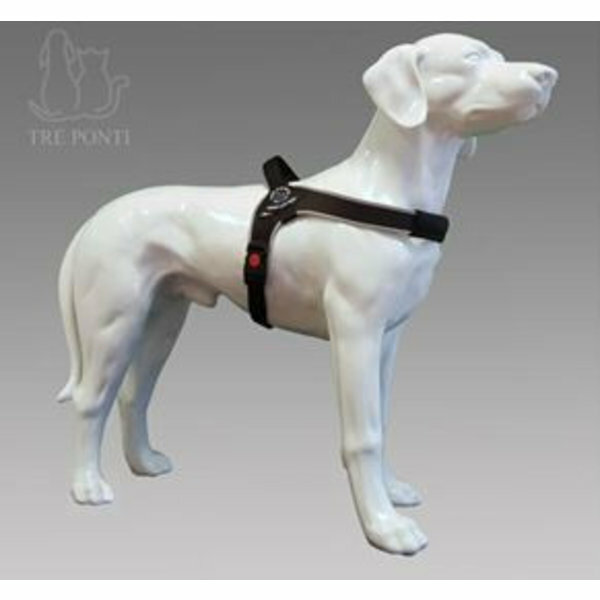 Ergonomic dog harnesses by Tre Ponti with specific models for medium to large dogs, also for powerdogs and greyhounds.